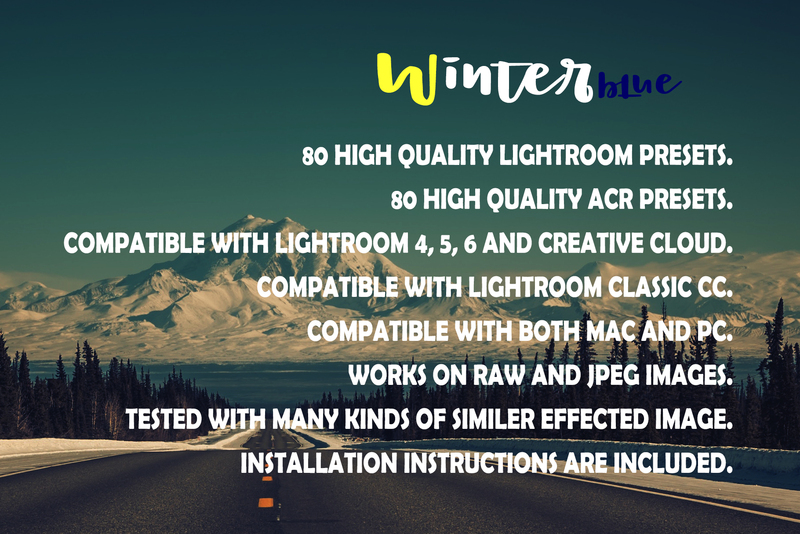 Winterblue Lightroom 80 and ACR 80 Presets. 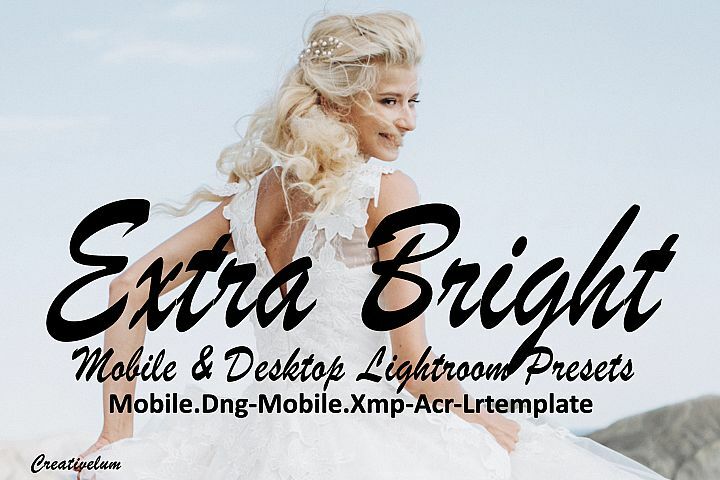 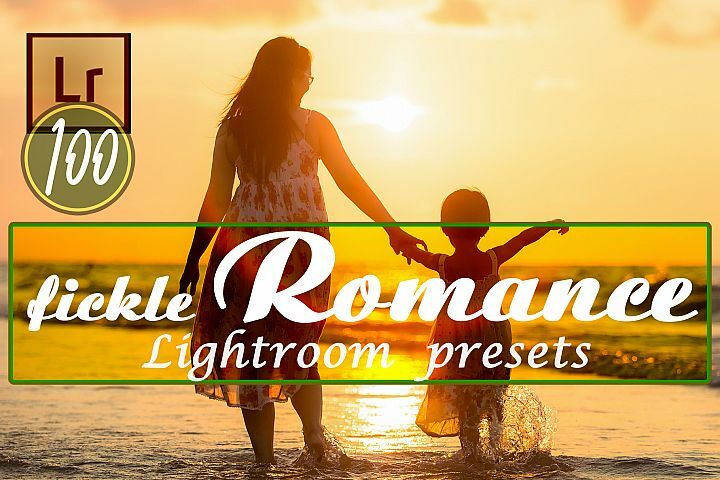 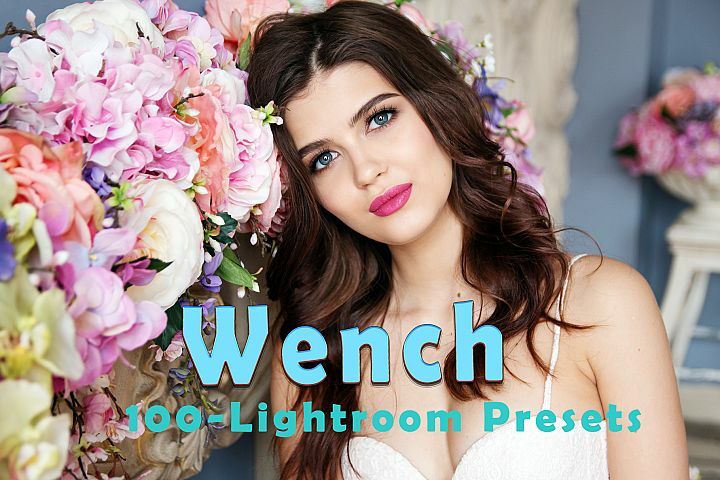 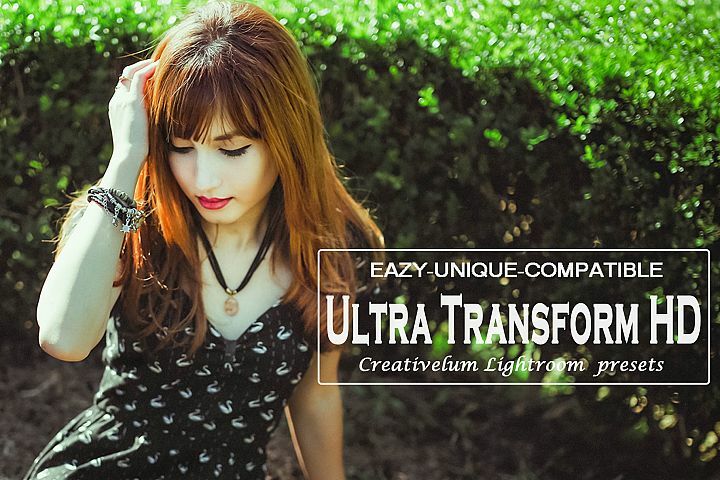 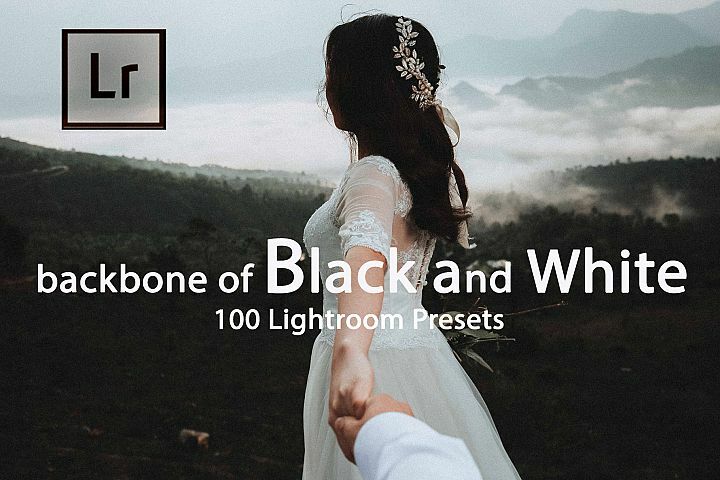 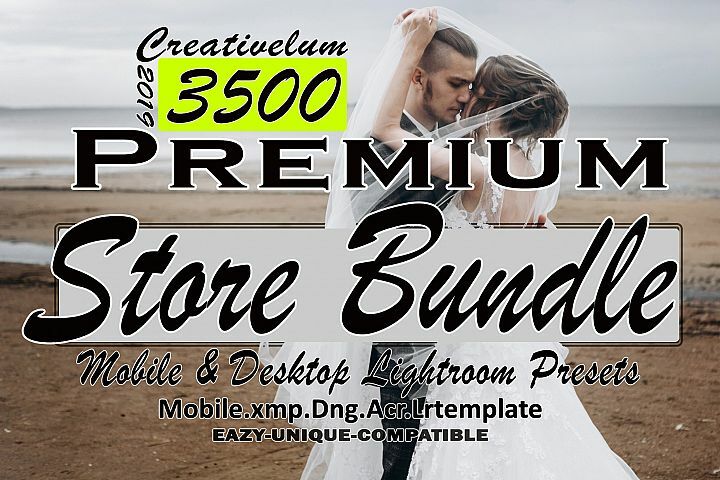 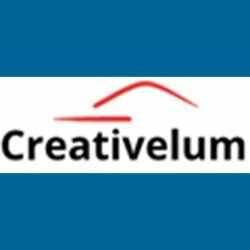 Contains 80 Adobe Lightroom Presets and 80 ACR presets which is work great for JPEG and RAW format picture. 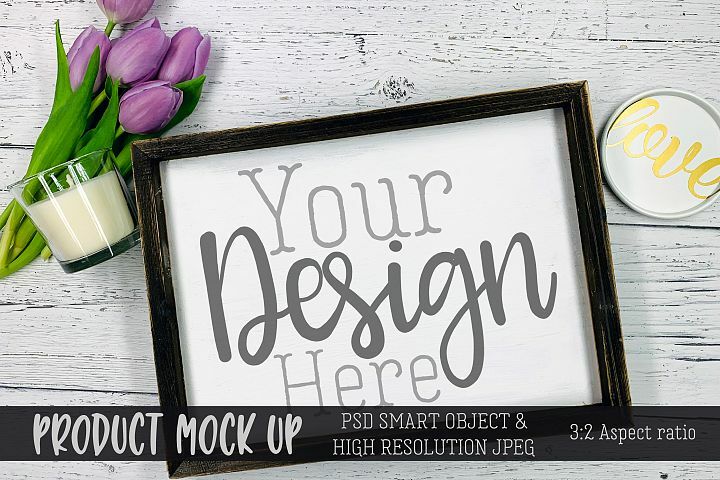 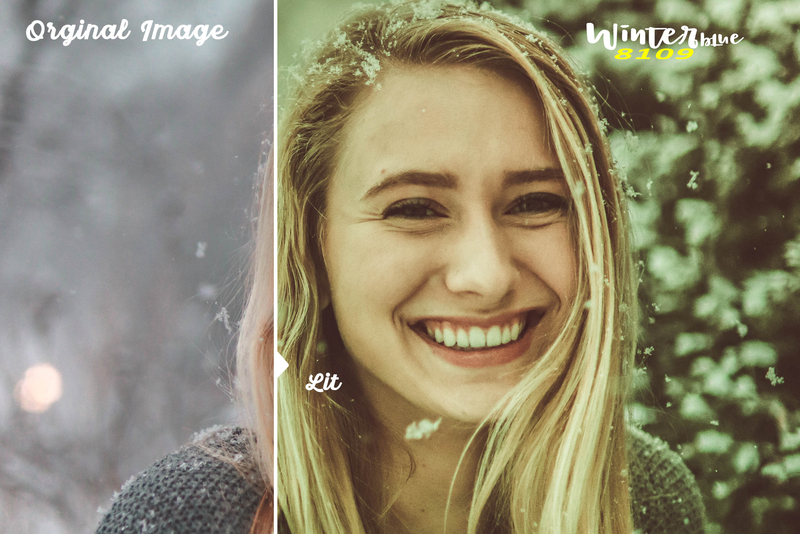 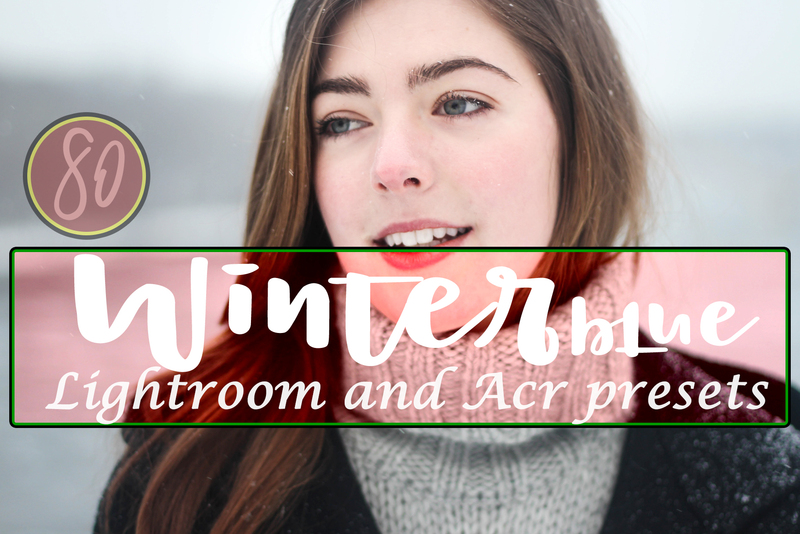 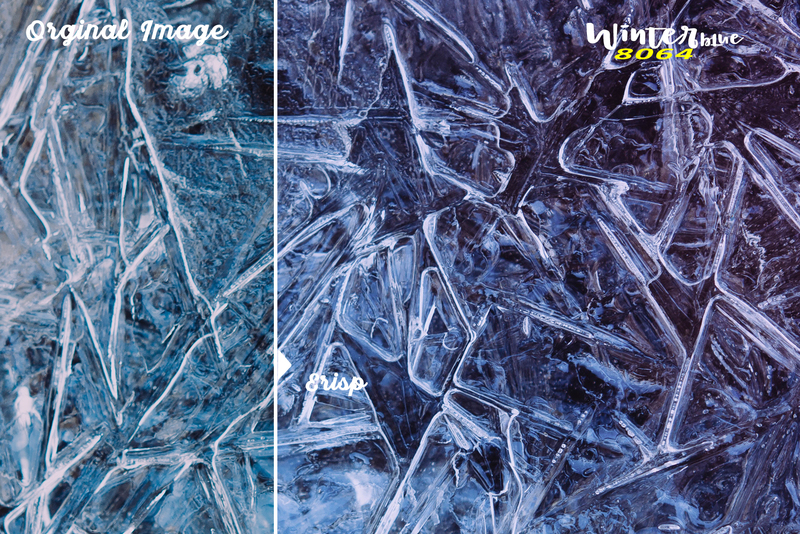 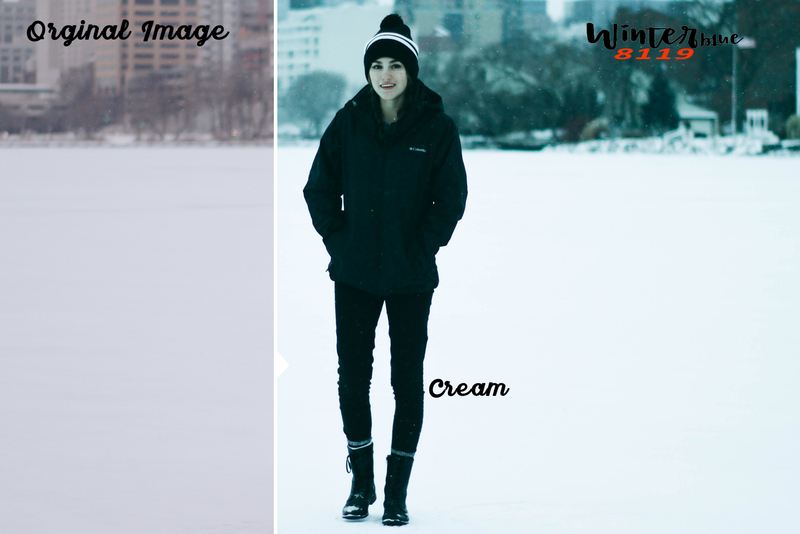 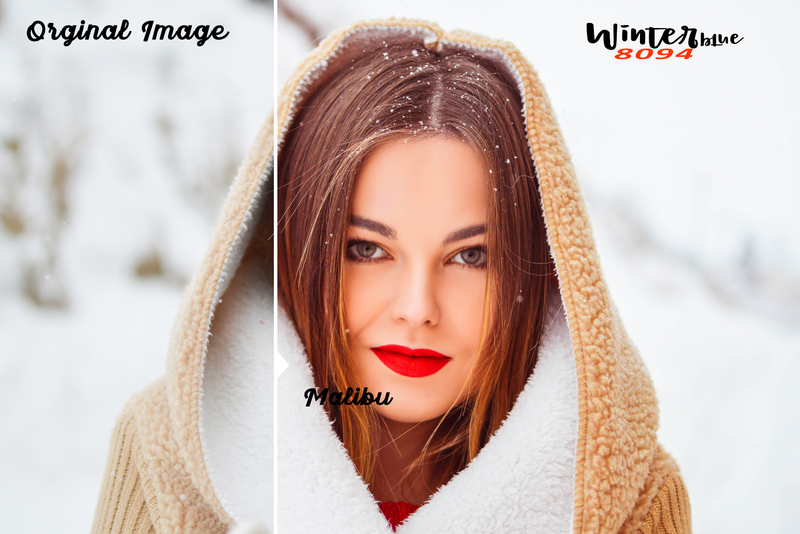 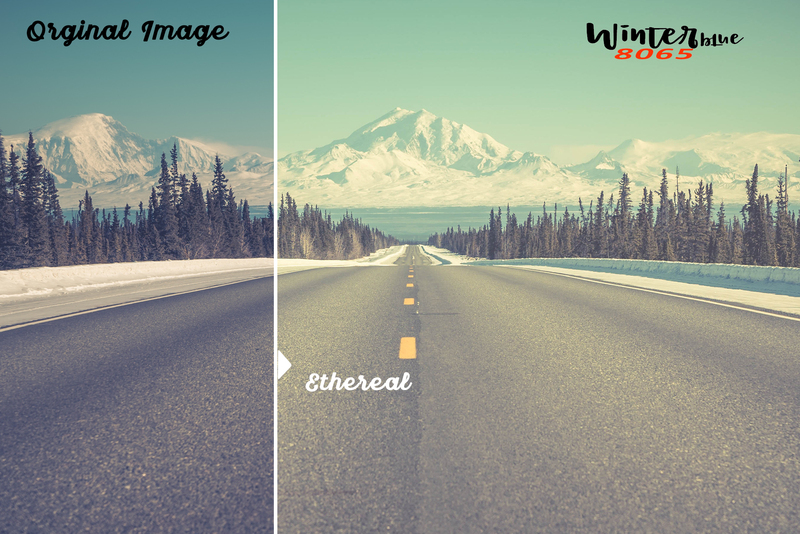 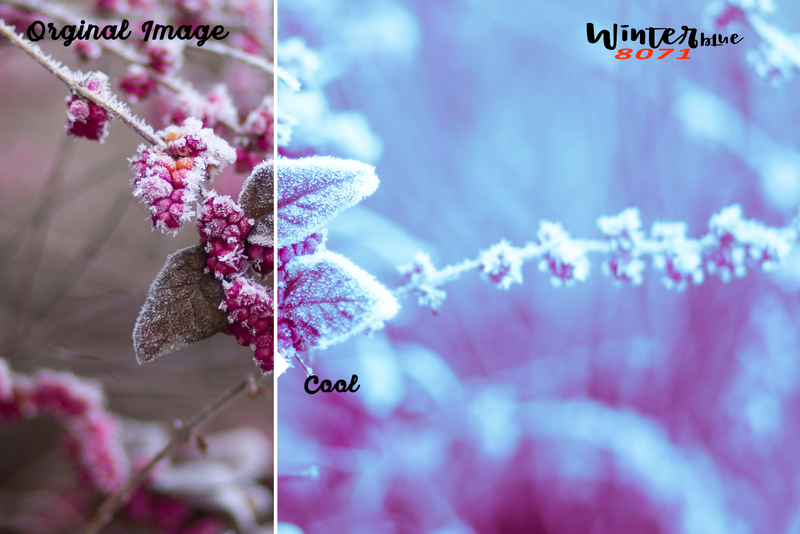 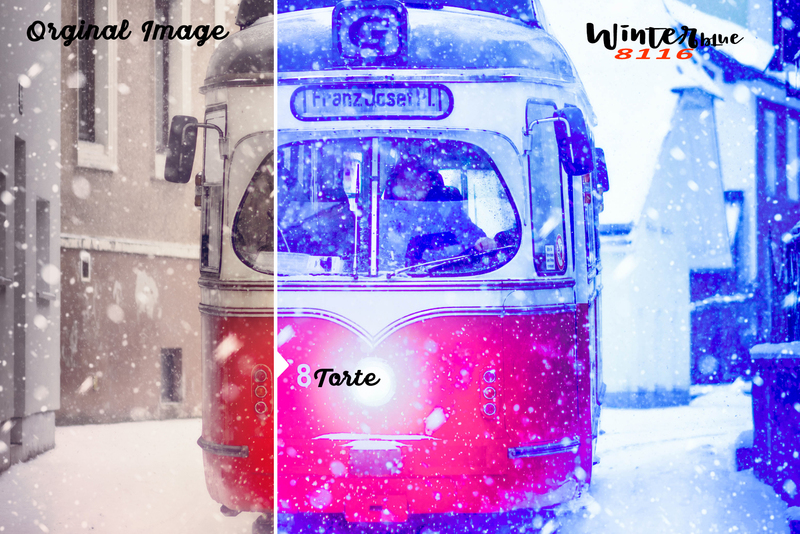 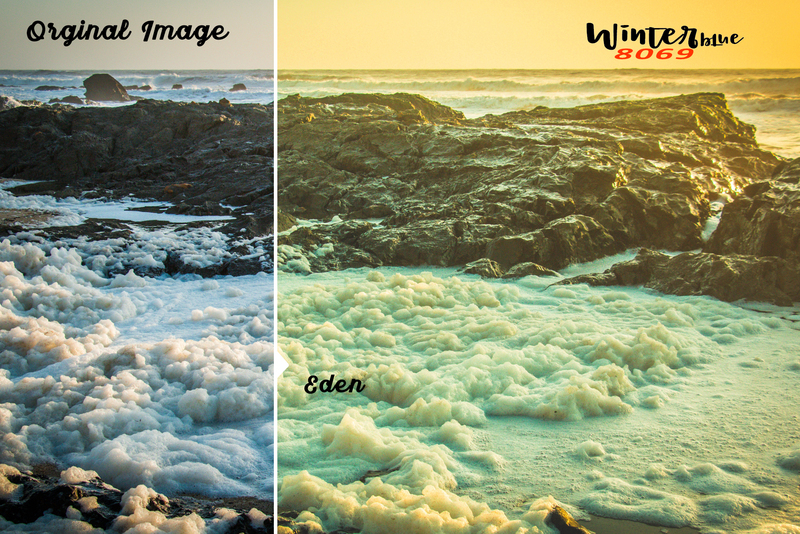 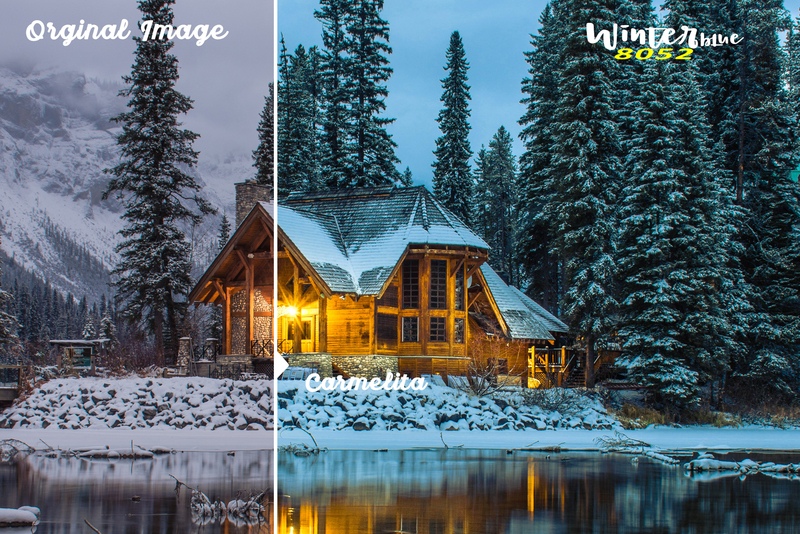 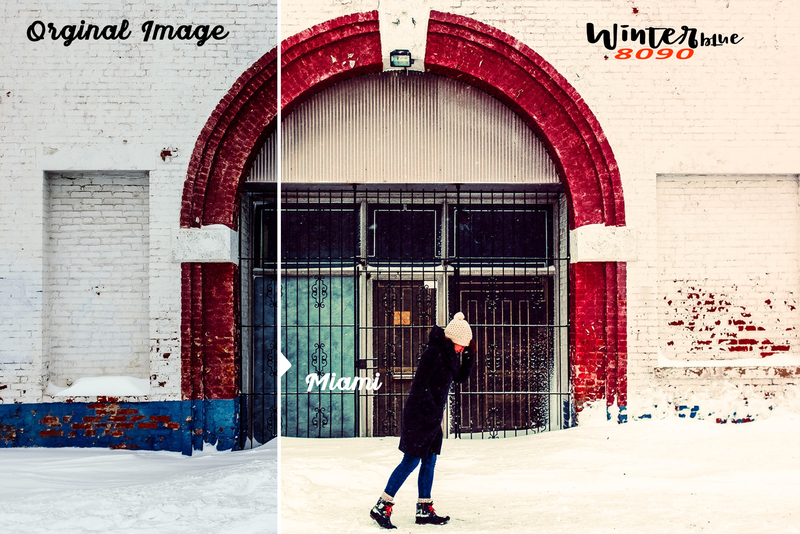 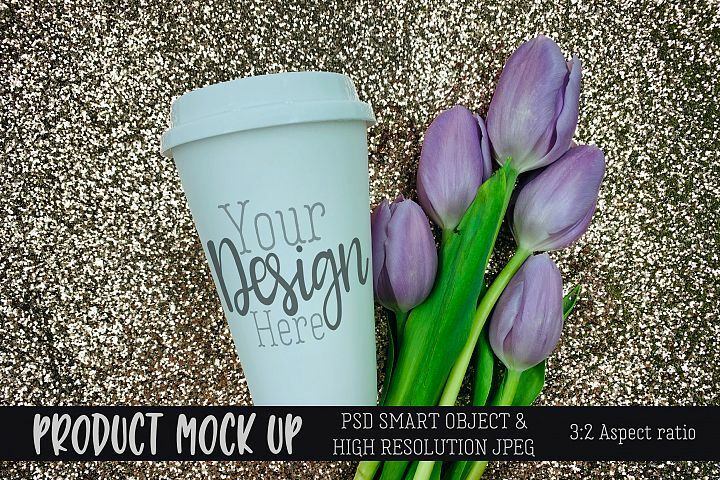 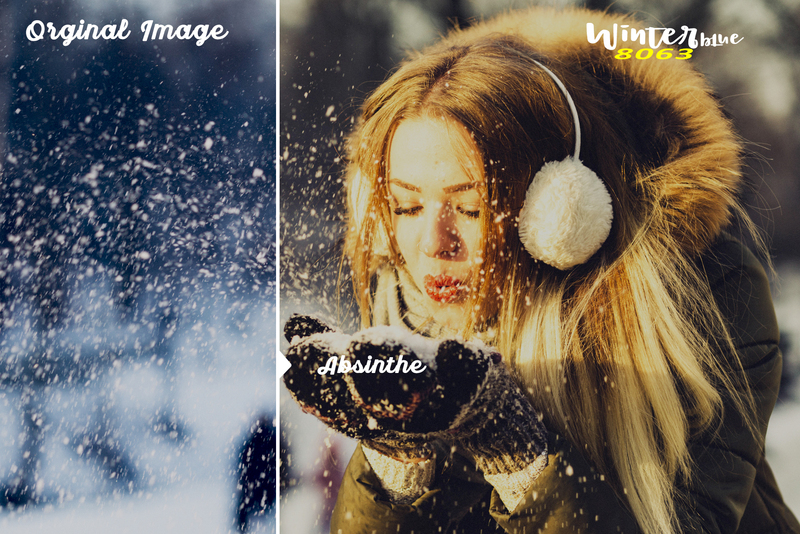 To Make any winter photo either glisten and sparkle, or show the more mysterious, dark,light,blue, side of the moment with these presets that are set to capture the true essence for the cold, winter season.